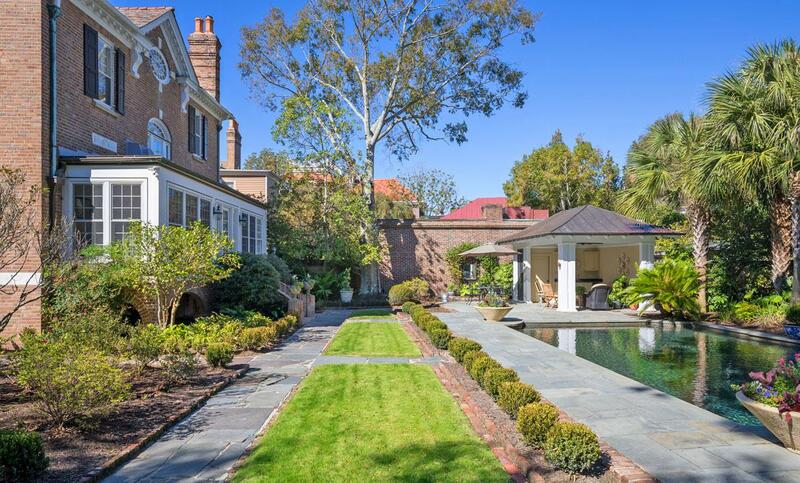 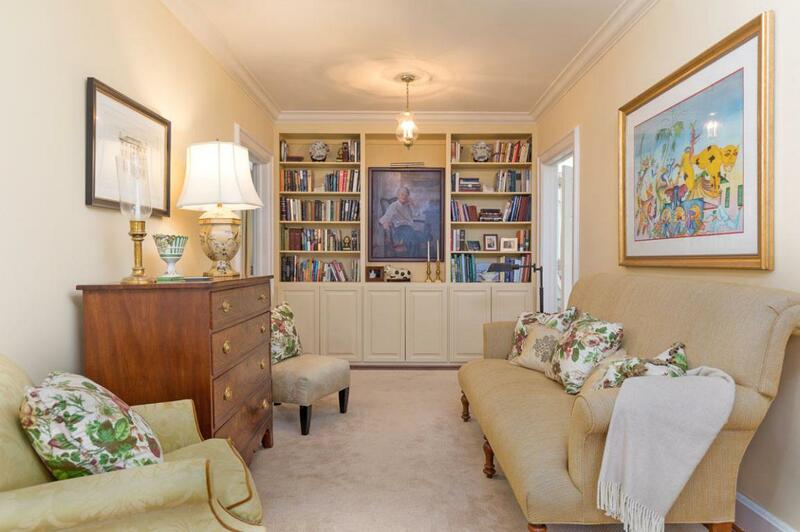 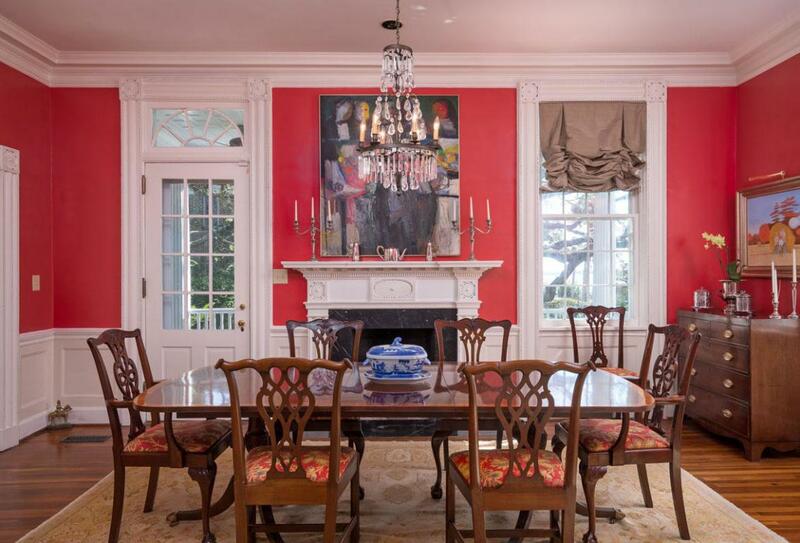 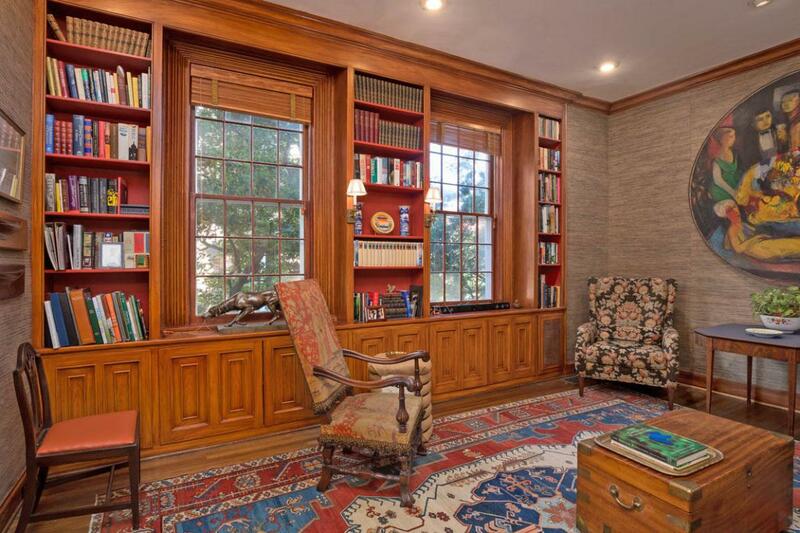 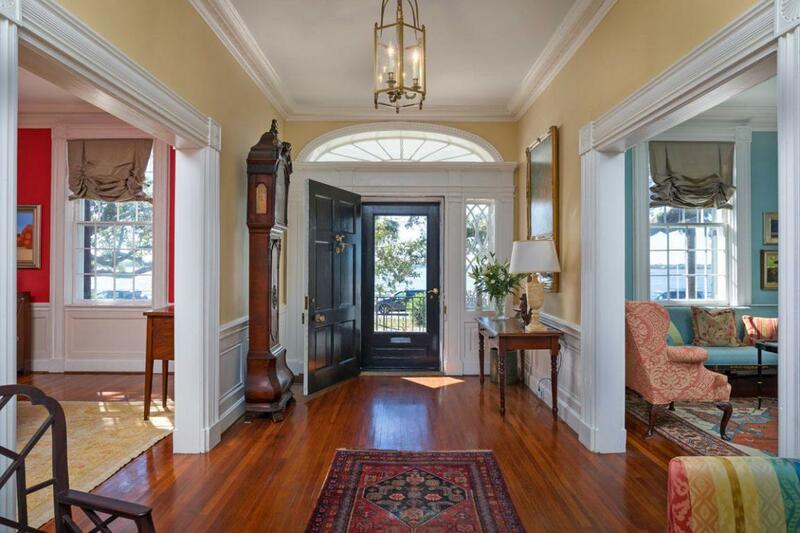 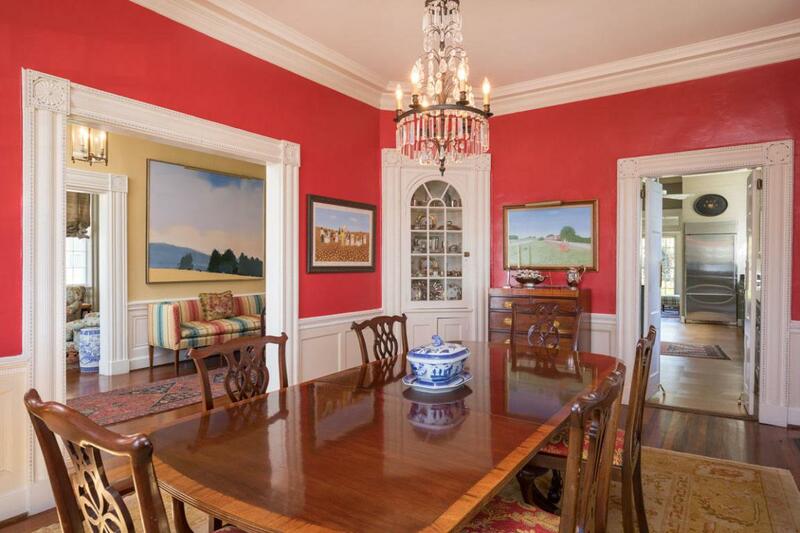 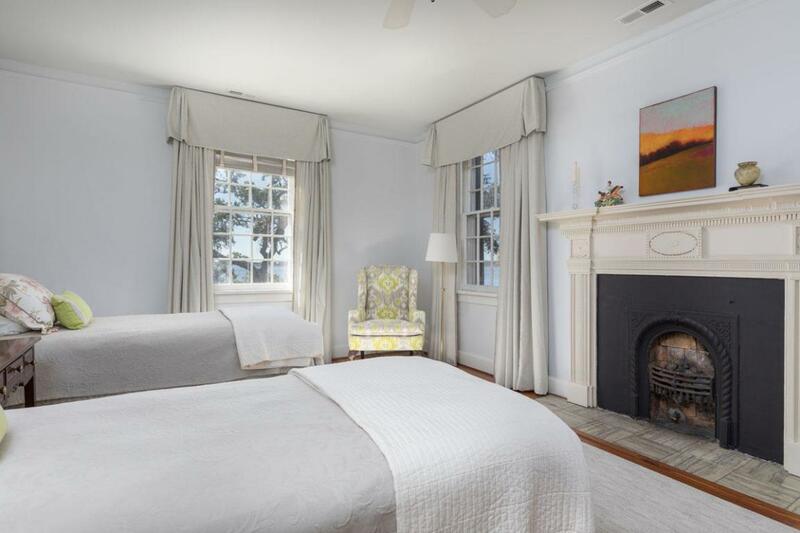 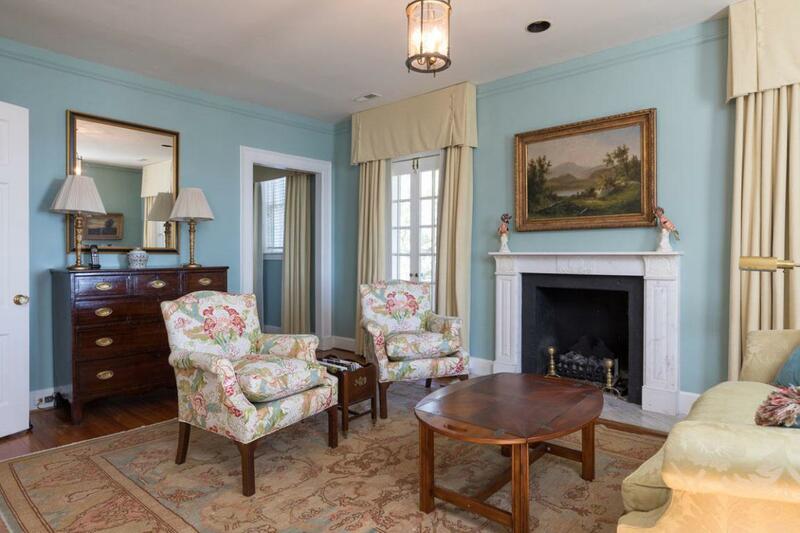 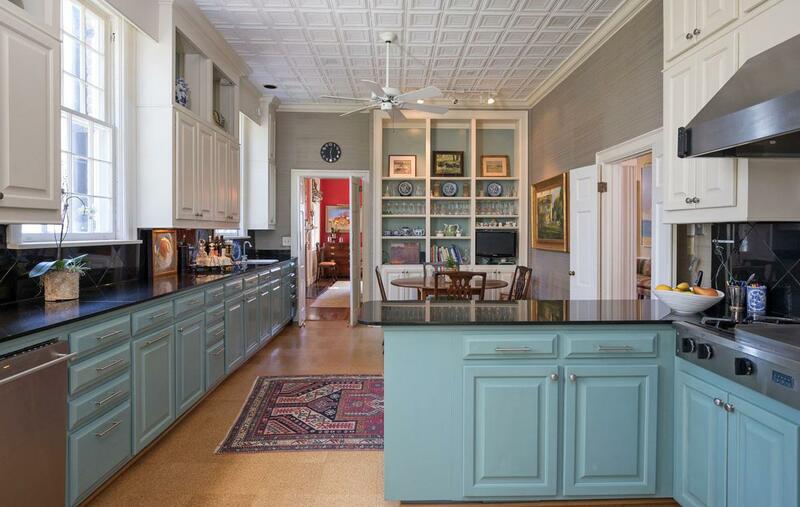 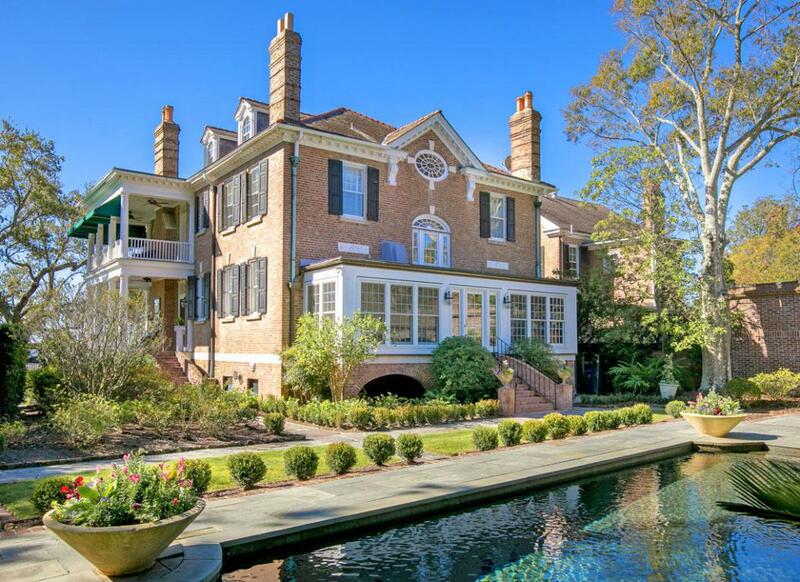 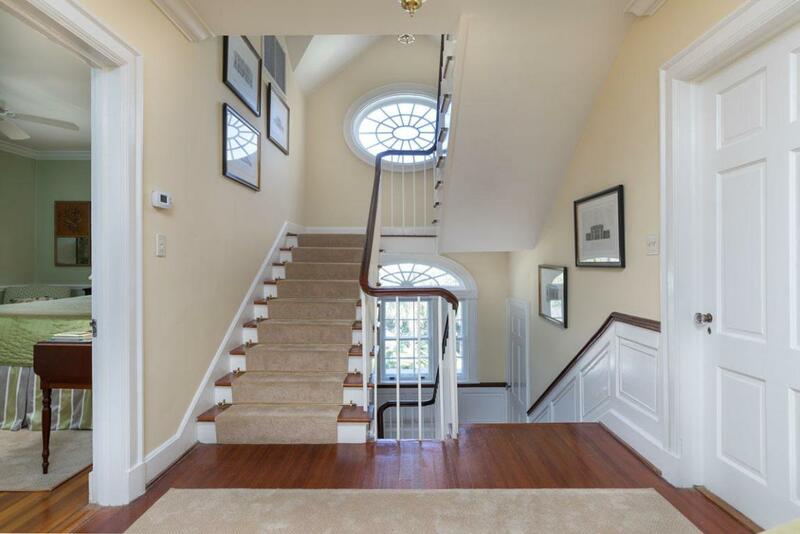 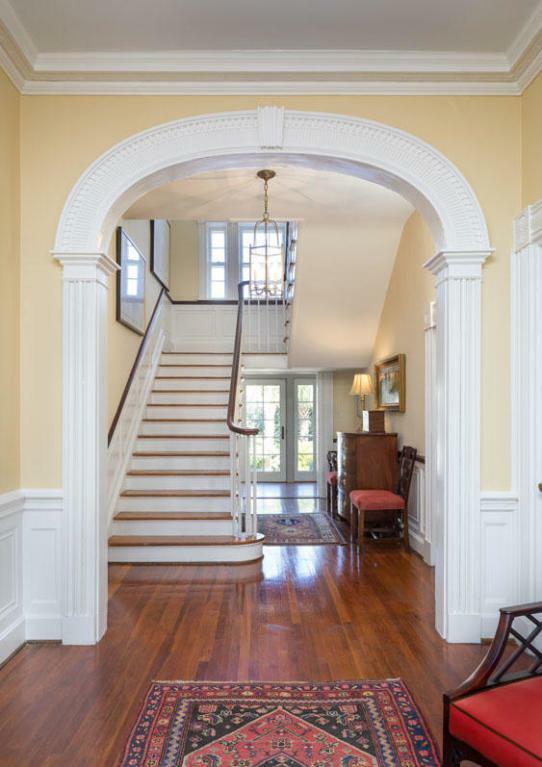 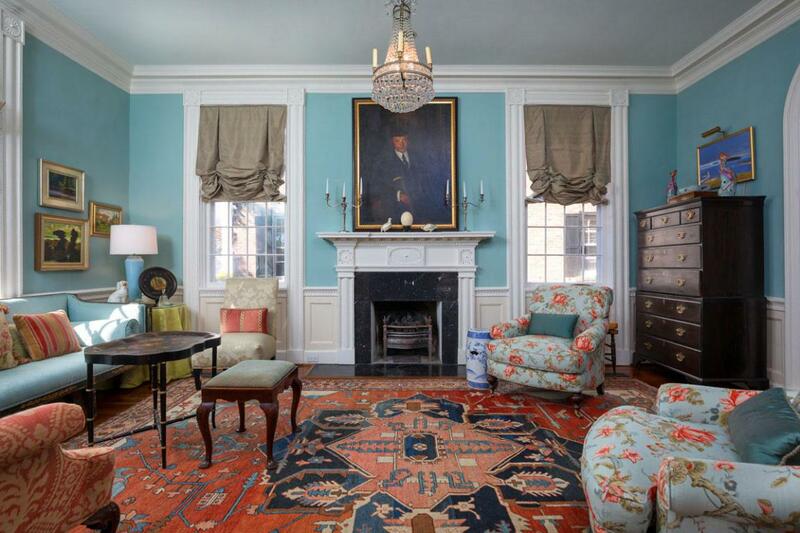 Remarks: This Solid Brick Colonial Revival Double House On The Battery At 46 Murray Blvd. 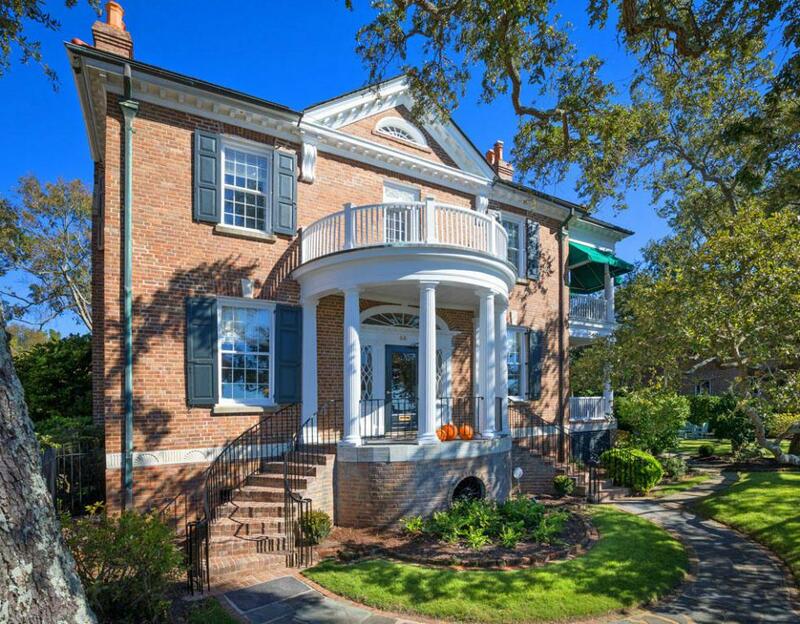 Is Known As The Dr. Robert Barnwell Rhett House. 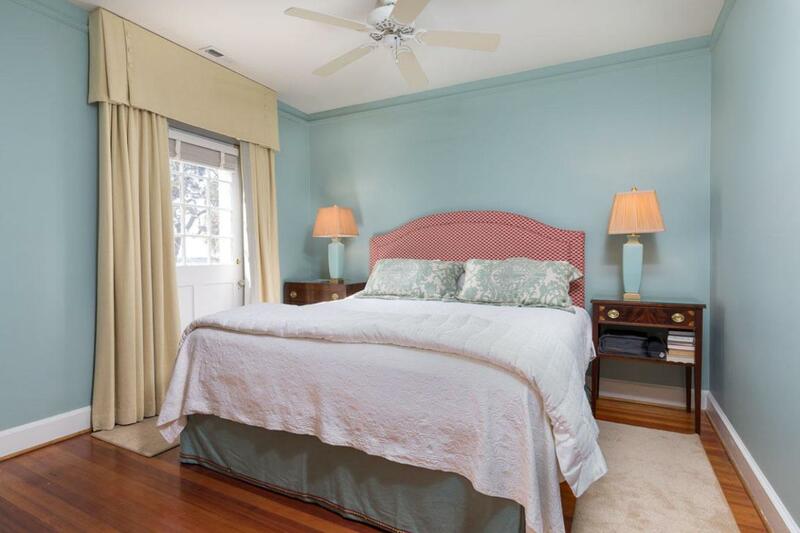 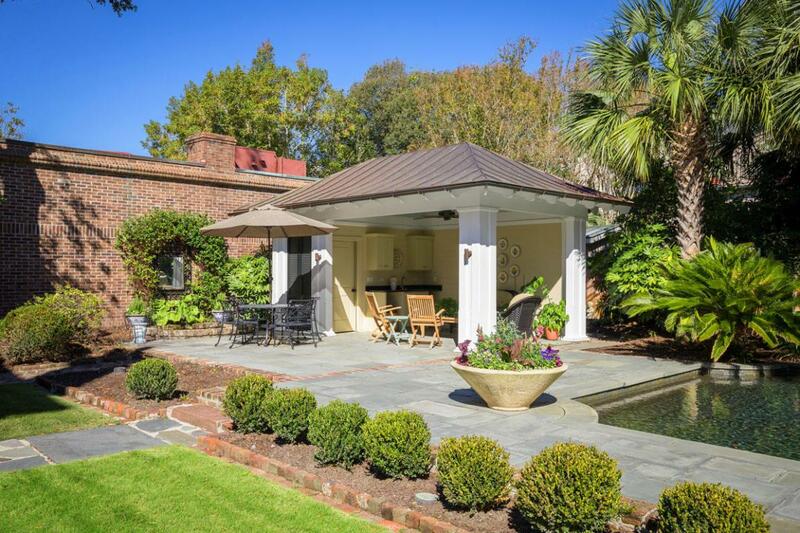 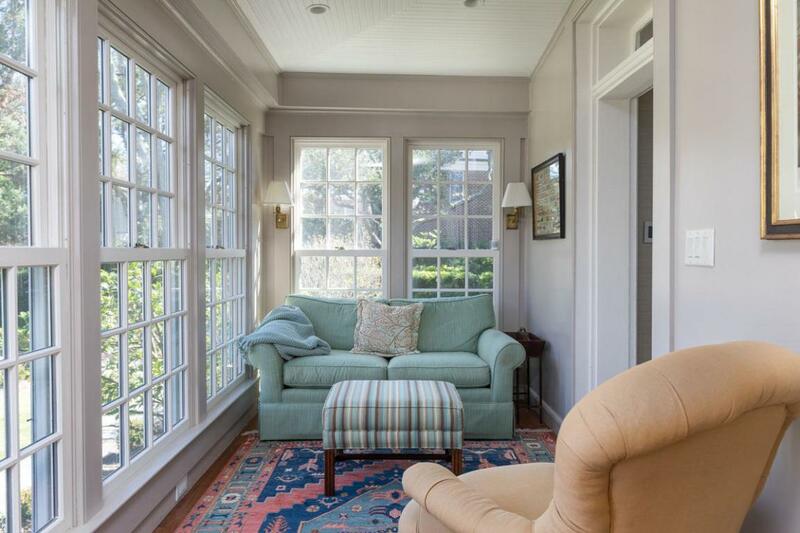 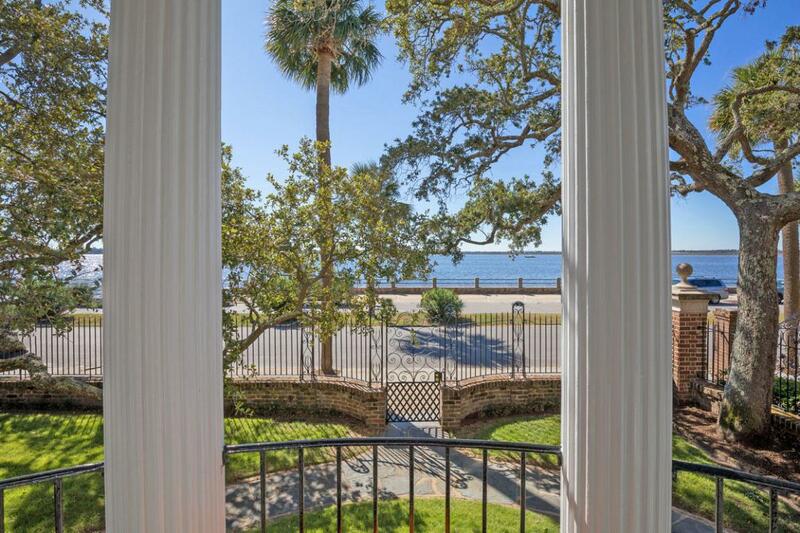 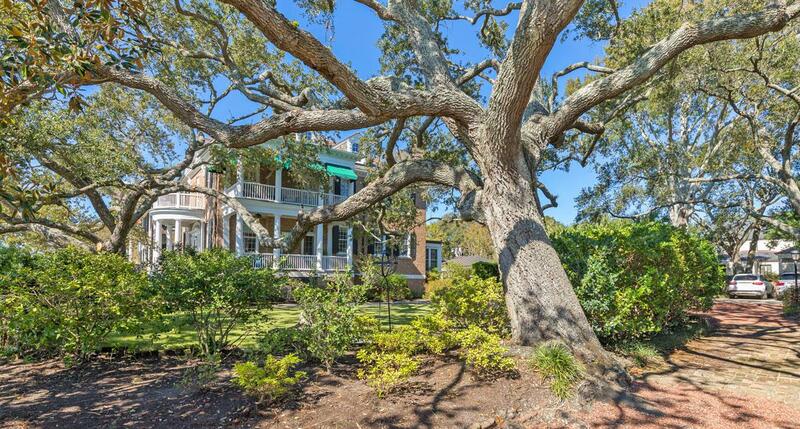 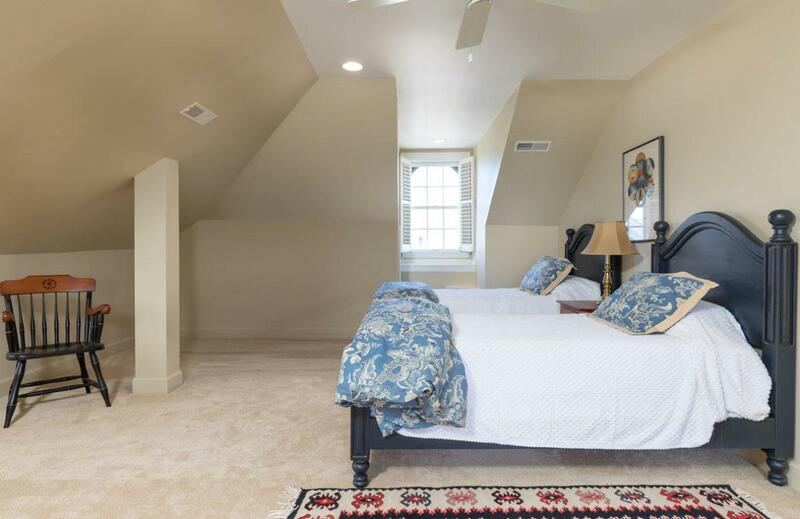 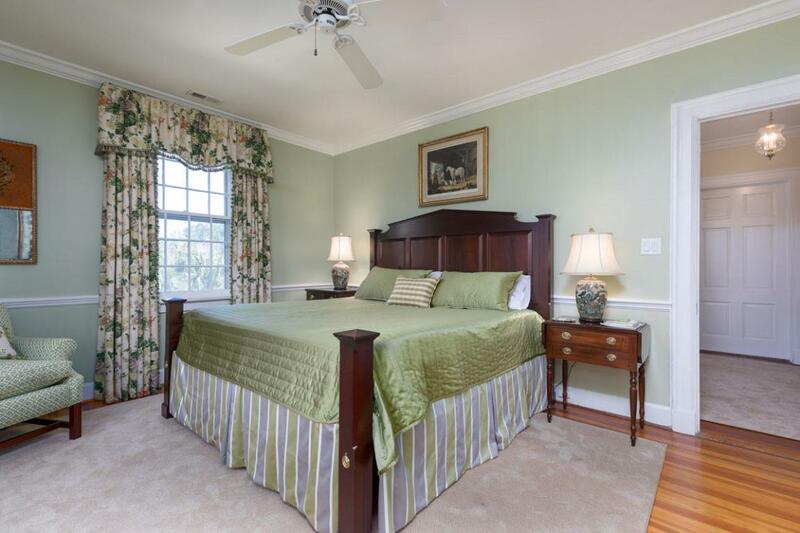 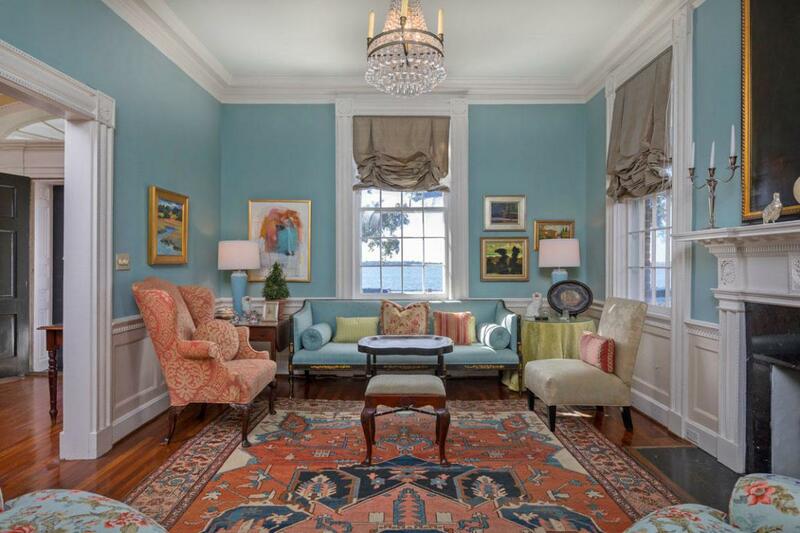 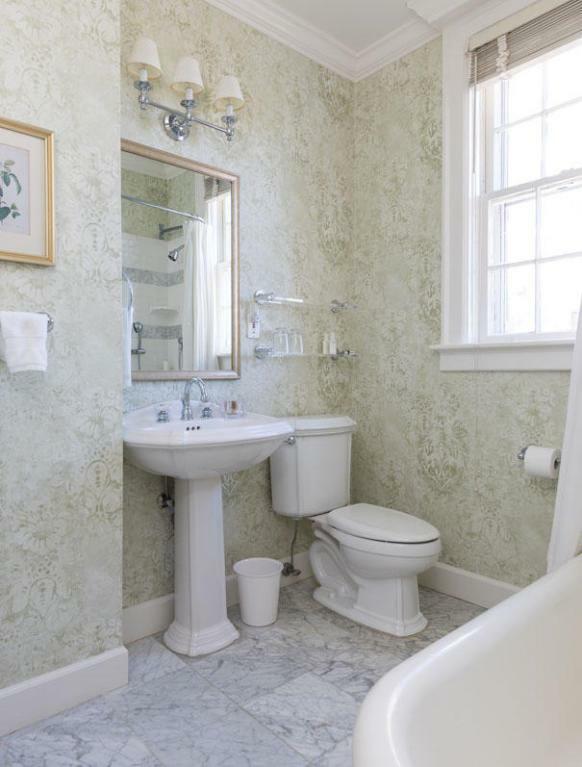 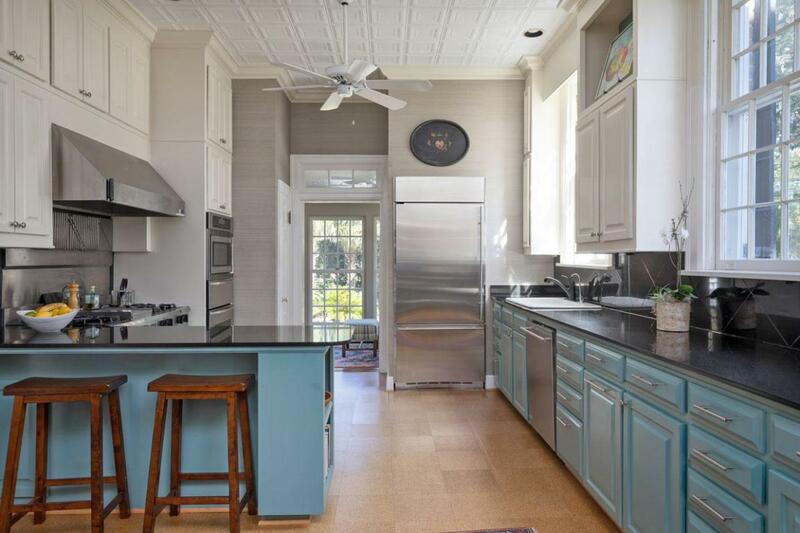 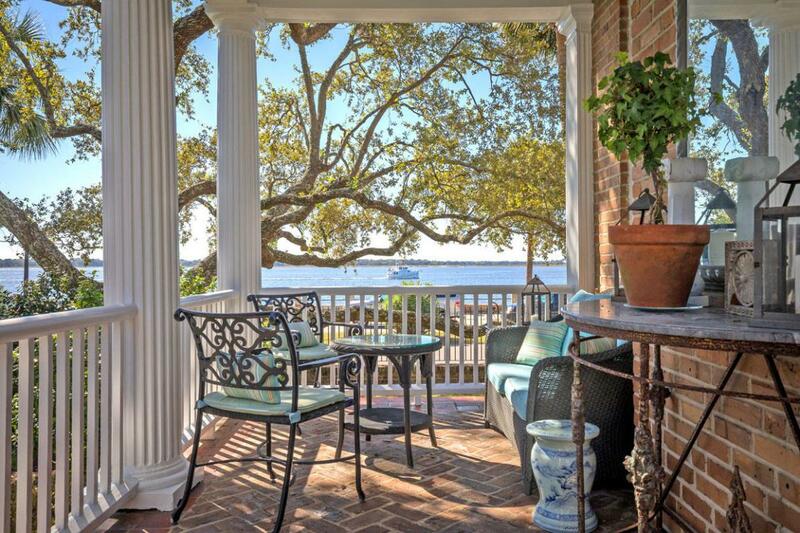 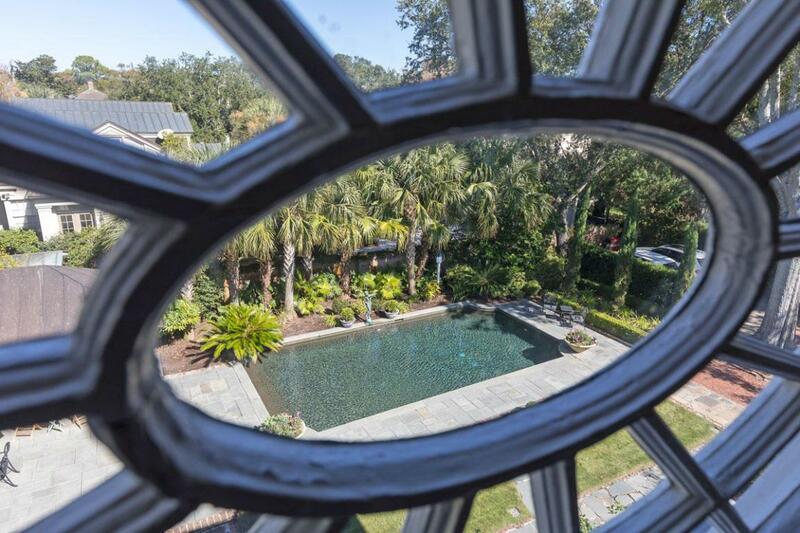 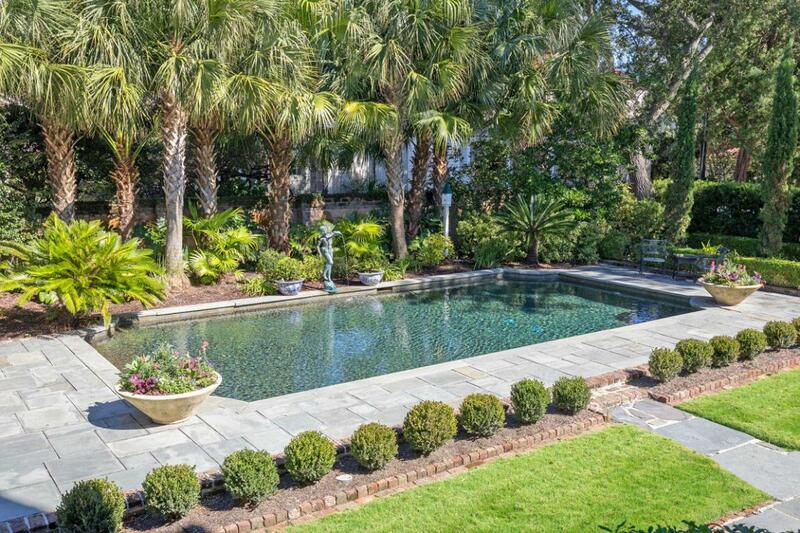 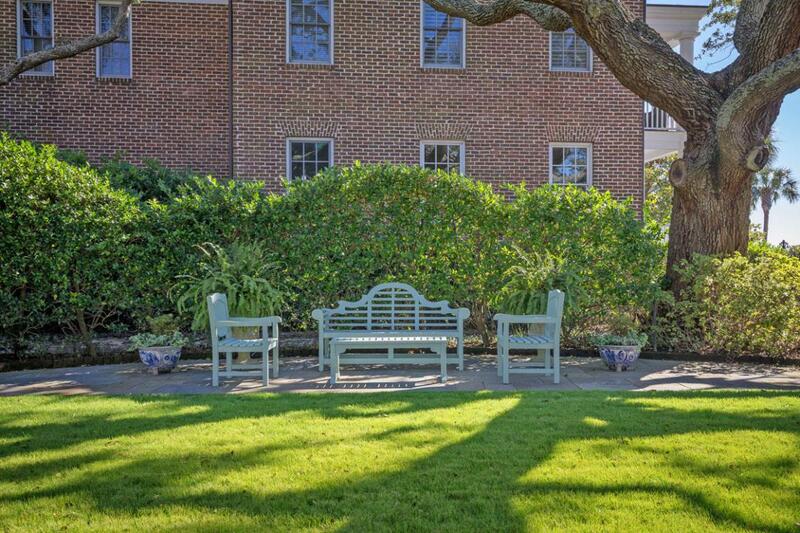 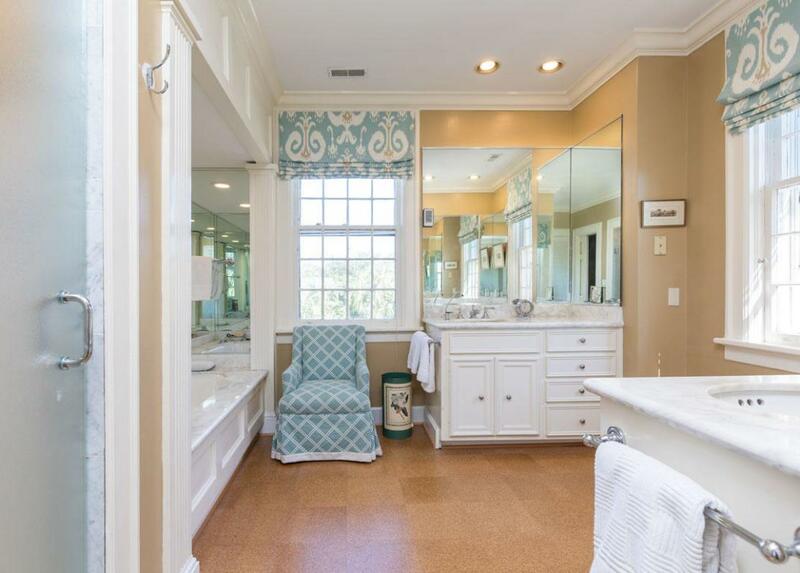 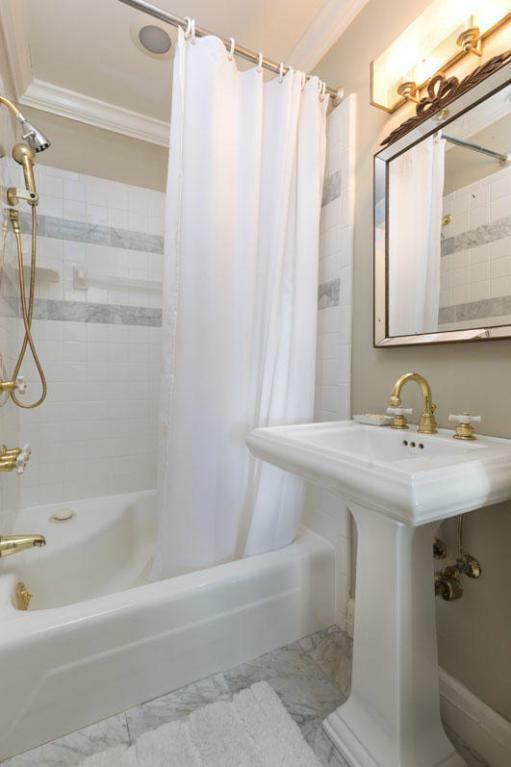 Situated On Two Lots In Charleston's Premier South Of Broad Residential Neighborhood, It Boasts Sweeping Views Of The Ashley River And Some Of The Loveliest Gardens On Murray Blvd. 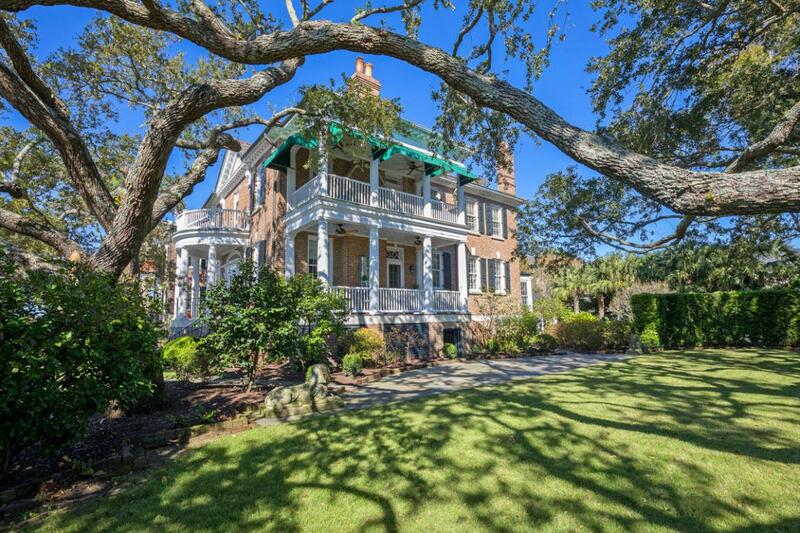 Completed In 1928, It Incorporates 1830s Woodwork Secured From The Holmes Mansion At 19 East Battery, Before That Home Was Demolished. 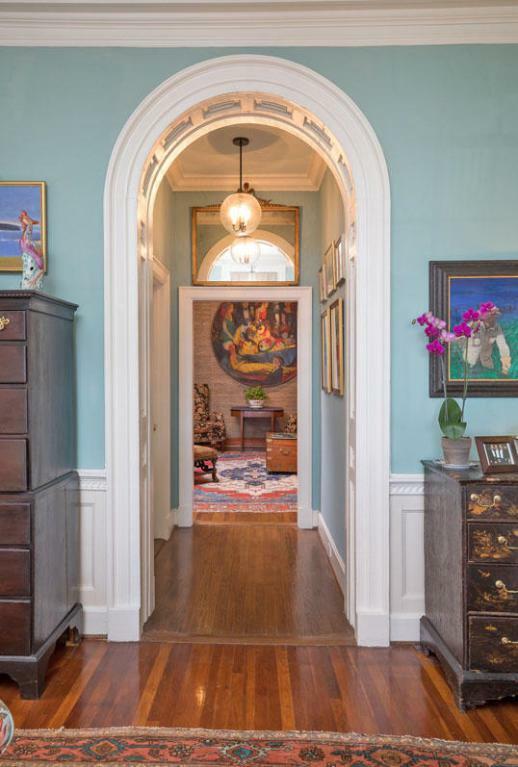 Notable Exterior Details Include A Columned Demilune Portico Accessed By Sweeping Twin Staircases And Topped With A Balustrade, Fan Lights Both Above The Front Door And In The Pediment, 12-over-12 Windows, And Double Side Piazzas. 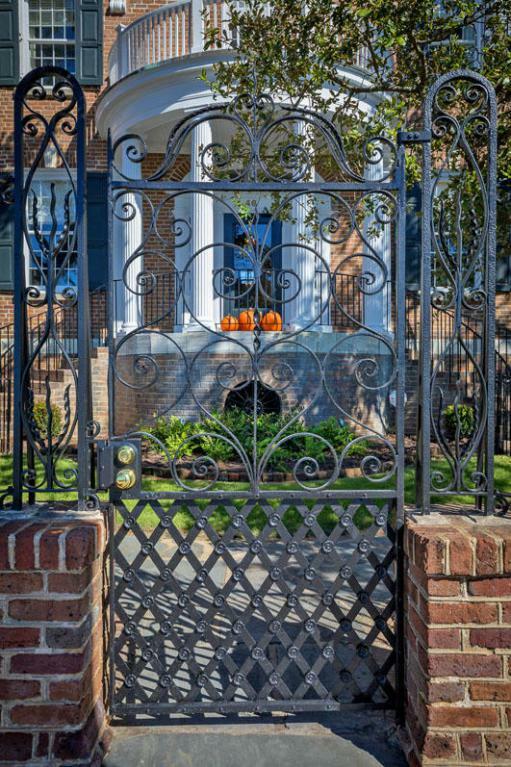 The House Is Separated From The Street By A Brick And Iron Fence Which Features Iron Work By Philip Simmons.